Preparation of reports as needed under the contract. 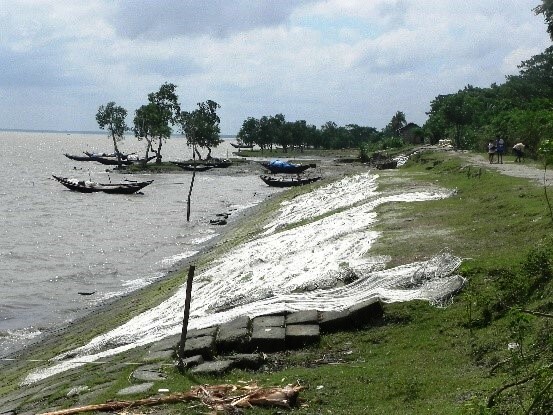 Improving the Government of Bangladesh’s capacity to respond promptly and effectively to an eligible crisis or emergency. 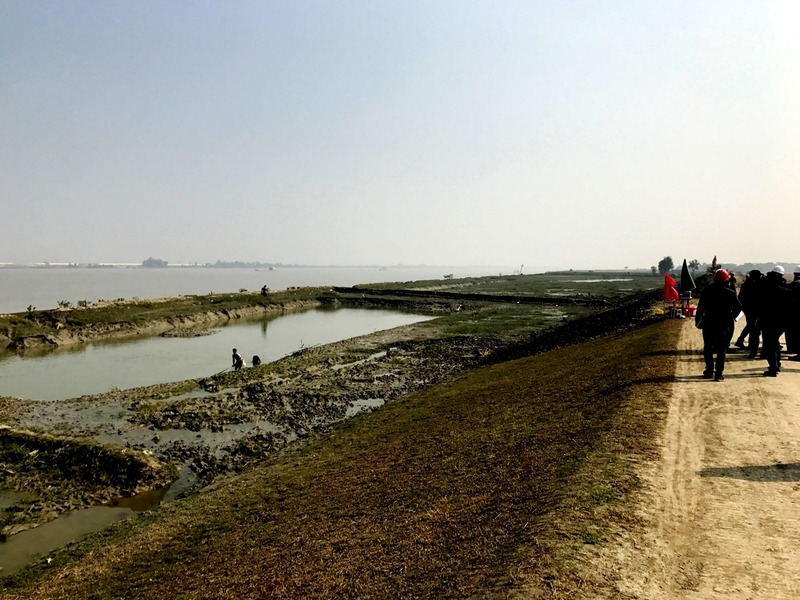 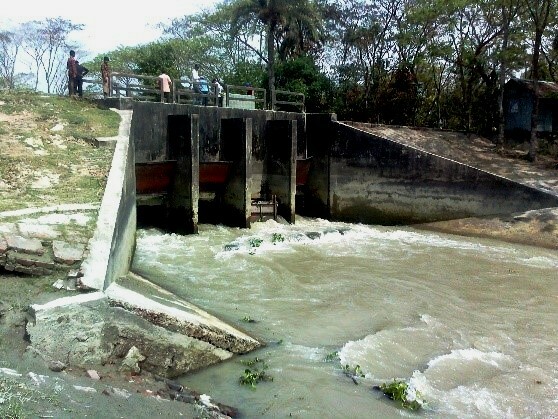 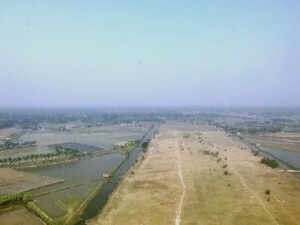 This objective will be achieved by rehabilitating and improving the polder system in the contagious six coastal districts comprising Satkhira, Khulna, Bagerhat, Pirojpur, Barguna and Patuakhali Districts.